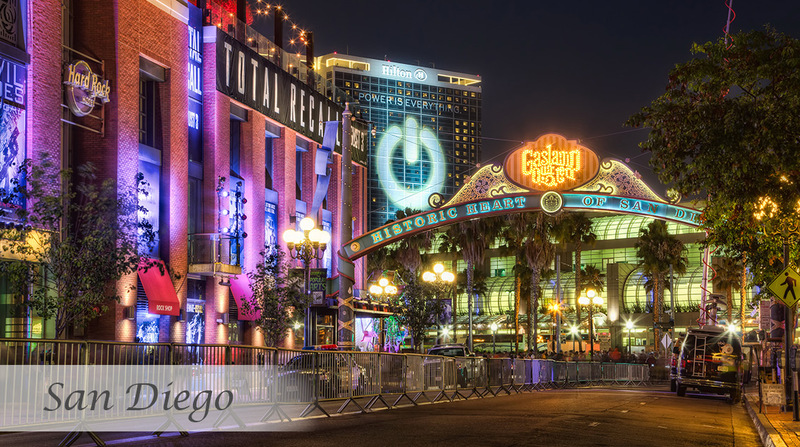 San Diego is a city on the Pacific coast of California known for its beaches, parks and warm climate. Immense Balboa Park is the site of the world-famous San Diego Zoo, as well as numerous art galleries, artist studios, museums and gardens. A deep harbor is home to a large active naval fleet, with the USS Midway, an aircraft-carrier-turned-museum, open to the public. Updated: 22nd April, 2019 4:21 AM.